Posted on November 22, 2014 April 10, 2015 Author MadaoWhy So Serious? 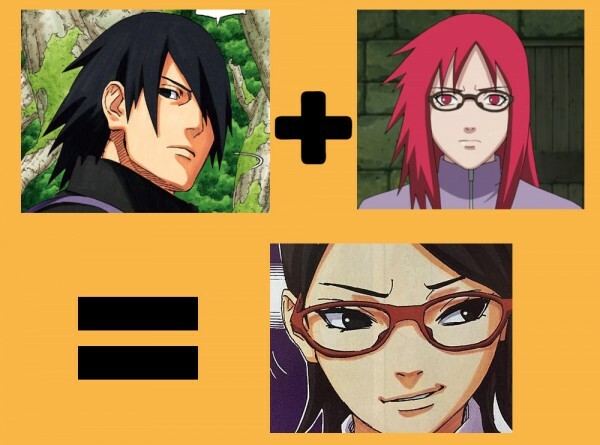 Ok, what if this is the plot twist we will find out during the extended Naruto move? Discuss.